Can we recover Gmail using Facebook? We all are humans and sometimes we forget a lot of things, forgetting passwords have to be on the top of the list that pisses off us off. However, the service that we use gets our back by offering certain ways in which we can recover the passwords. Gmail for instance has many ways to recover the password and save our important work from being jeopardized. In this article we will get to know certain ways to recover our Gmail account. We all are humans and sometimes we forget a lot of things, forgetting passwords have to be on the top of the list that pisses off us off. However, the service that we use gets our back by offering certain ways in which we can recover the passwords. Gmail for instance has many ways to recover the password and save our important work from being jeopardized. In this article we will get to know certain ways to recover our Gmail account. You can obviously recover your Facebook account using Gmail, but the opposite is not officially offered by Gmail. If you forget a Facebook password, then the FB support team will help you recover your account by sending a link to your mail. However, it does not happen in the case of Gmail account being lost. If you have a Gmail account connected to the FB one what you can do is, report a issue to the Gmail support team by providing details of your issue. Hopefully they will get back to you. You must have connected your mobile no. with your Gmail account, in case if you are facing trouble logging into your Gmail account, the best way is to use the Gmail mobile no. verification. Gmail will ask for the linked mobile number and then sent you an OTP to recover or set your Gmail password. This is one of the most trusted and easy ways to recover the Gmail account. 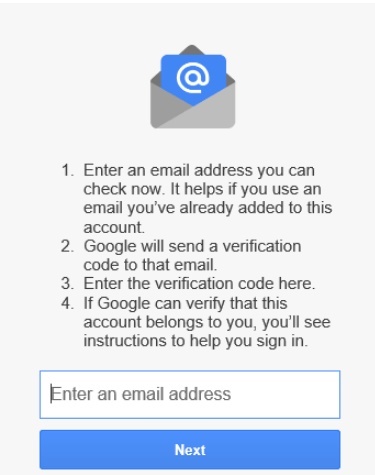 Gmail offers a 2-step verification using Voice or text message service. 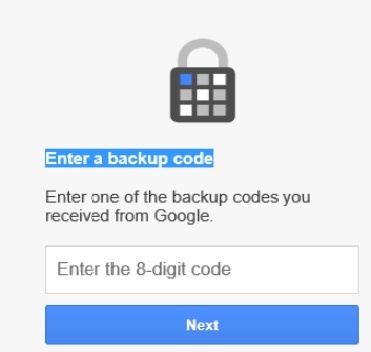 The Backup code option will only appear if you have set up 2-step verification. 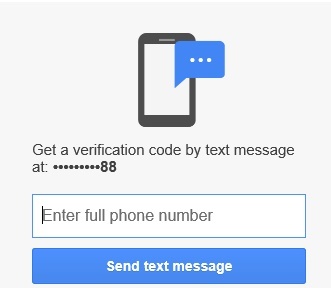 When you activate 2 step verification services, Google sends you 10 Backup codes; these codes help you when you can’t use verification methods such as Google Authenticator, Google prompt, etc. 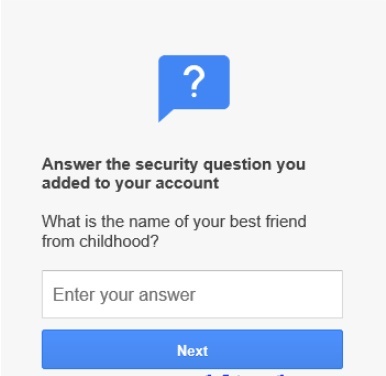 Remember when you made your Gmail account, it asked you for a personal question such as, ‘What is your best friend’s name?’, Well if you do remember the answer to these type of questions then it will help you recover your Gmail account. 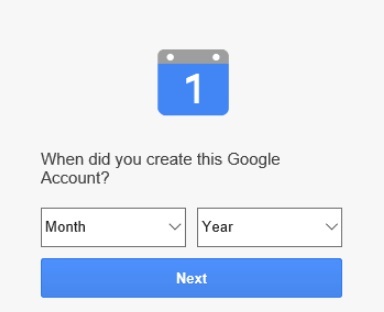 This is another way to recover your Gmail account, if you remember the Month and Year in which you created your Gmail, then you can surely recover it. 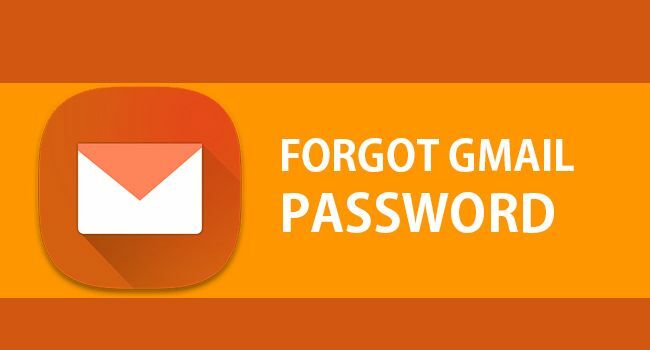 This is probably your last shot at recovering your Gmail account, remember when you made your account, it must have asked for an alternative email address to send the password reset link to it in case you lost track of your password. Well, if you have kept that email safe in your memory or somewhere else, now is the time to use it. Walmart- Flipkart deal: Why Indian Startups are acquired easily? North and South Korea to end the Korean War!